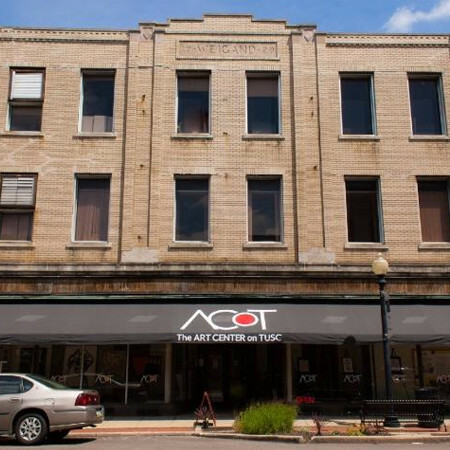 The Art Center on Tusc (ACoT) brings artists and art lovers together in an educational center dedicated to providing students the opportunity to pursue the many avenues of the arts. Classes range from beginner drawing, oil painting, watercolor, figure drawing, yoga, pottery, and more. Classes run in 6 week sessions.Workshops are generally 1 or 2 days. Aside from classes we have 10 resident artist spaces where artists can create, collaborate, and inspire each other. Our first floor has a gallery that showcases our resident artist’s work. Every month we update the art so there is always something fresh for you to see, and take home with you! 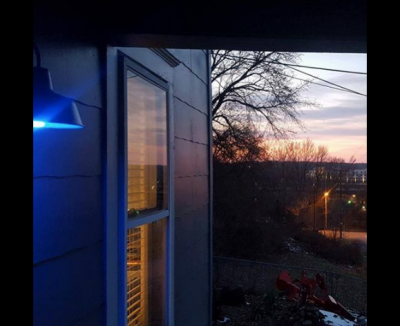 ACoT is owned and operated by Neighborhood Development Services, Inc. Downtown Akron’s collaborative creative workspace features 8,000 sq. 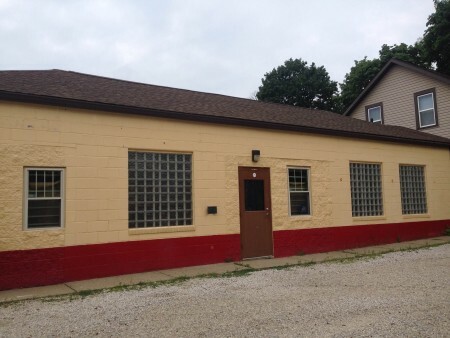 ft. of open gallery and studio space for emerging artists. As the former home of KeyBank, this space includes a vault, 40 ft. ceilings with chandeliers, and spiral staircase to mezzanine galleries and studio space. We believe that coffee is an art. Coffee has seemingly endless possibilities, combinations and complexities. 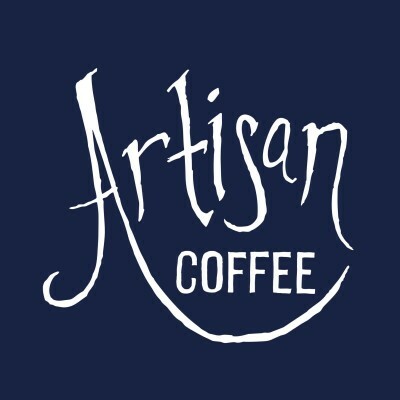 We started out just drinking coffee, but have grown to love roasting and making espresso based beverages. We strive to take everything back to the basics by starting with green un-roasted beans and crafting our own syrups. Everything we make, we make fresh and from scratch. We believe in treating everyone with respect and dignity, from farmer to customer. This starts with fair wages for everyone; the farmers who harvest the coffee, cocoa, and sugar all the way to the barista serving you a delicious beverage. We desire to give back to our local community when we see a need. And it is our hope that, after a great cup of coffee, you are inspired to do the same. 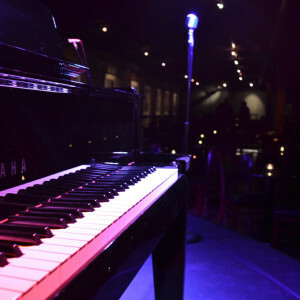 BLU Jazz+ is a stunning new live music venue & photography gallery in downtown Akron, Ohio which has been designed & crafted from the ground up with the presentation of live jazz in mind. To uphold our vision of creating an upscale yet accessible destination with a uniquely metropolitan vibe, BLU Jazz+ caters to its patrons by providing: A relaxing atmosphere for light socialization and the presentation of quality live jazz Exciting “Black & BLU”-inspired menu of tasty tapas & small plate specialties Full-service bar boasting premium liquors, signature cocktails, and inspired wine & beer selections State-of-the art stage, sound & lighting Jazz photography & memorabilia gallery BLU Jazz+ has a “retro” mid-century modern feel & captures the intimacy of the famous New York City jazz clubs while offering the style and sophistication of a modern venue. BBDG Is an art gallery specializing in showing emerging regional art. We open to the public the 3rd Thursday of the Month as part of the Akron’s new art walk. 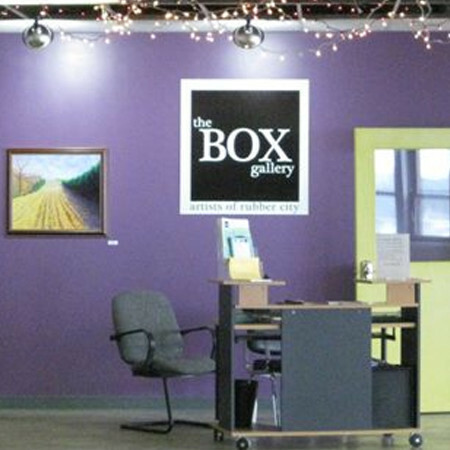 The Box Gallery is located on the third floor of Summit Artspace. An eclectic little shop behind Yellow Creek Trading Co. Come see what the buzz is all about! 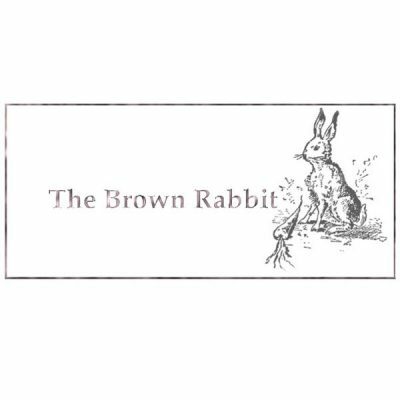 The Brown Rabbit is tucked away directly behind Yellow Creek Trading Co. on the Northside of Rt. 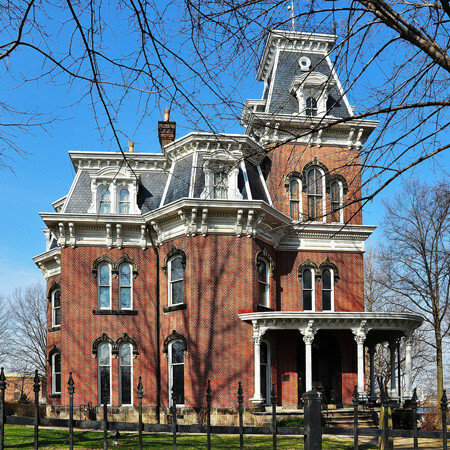 303 in the heart of historic Peninsula Ohio! The best kept secret in Town… but worth the search! 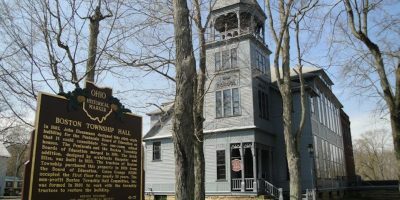 The Cuyahoga Valley Art Center (CVAC) was founded in 1934, and is a non-profit, tax-exempt organization which is self-supporting through its memberships, auxiliary, class registrations, art shows, and workshops. The Center is governed by the Board of trustees which is elected each year by the membership. GALLERY OVERVIEW Step through our courtyard gate and you know you are someplace special. 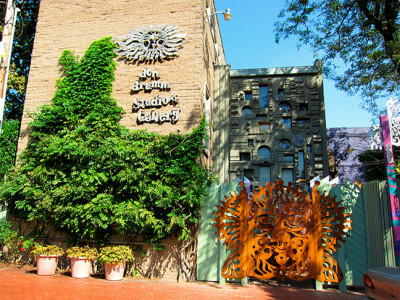 Consistently honored as one of the country’s top contemporary craft retailers, Don Drumm Studios & Gallery is a unique shopping experience. Imagine two buildings – 5,000 square feet – filled with the finest jewelry, glass, sculpture, ceramics, metal and graphics created by the most talented designer-craftsmen in North America. We represent over 500 artists from Vancouver to Miami to Berkeley to NYC. Exploring our showrooms is a cross-continent adventure in color, style, beauty, and creativity. 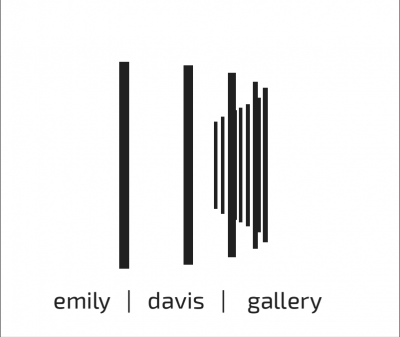 Emily Davis Gallery, Folk Hall: The Emily Davis Gallery is located in Folk Hall. Exhibitions include yearly faculty, student, local and international exhibitions. The University Art Galleries present challenging contemporary exhibitions and events that showcase the most current expressions and critical thinking evolving in the visual arts today. The objective of the University Art Galleries is to serve students, faculty and the community by creating the most saturated environment possible for encouragement and inspiration. 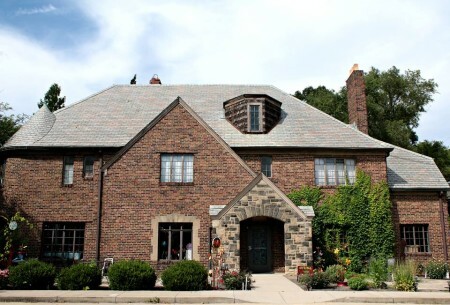 The Exchange House is a shared space and cultural hub in Akron’s international North Hill district. If you are interested in using the Exchange House as a performance venue or pop-up art gallery, please fill out this interest form. The Exchange House works to engage the diverse international community that exists in Akron, and to provide a space that creates invitations for additional immigrants to temporarily reside in the North Hill neighborhood, transfer skills, and bridge barriers between communities. The City of Akron, Ohio is faced with population declines, excessive housing stock, and a lowered tax base to maintain existing infrastructure. 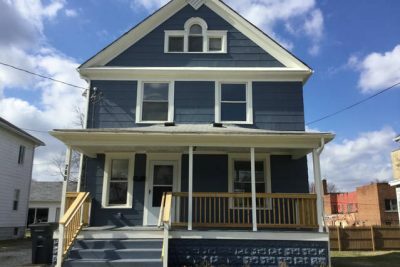 The Exchange House project combats this trend by converting a vacant house in the North Hill neighborhood into a cultural hostel and gathering space. It works to exemplify the benefits of shared housing while reducing the negative side effects experienced in rapidly transforming areas. 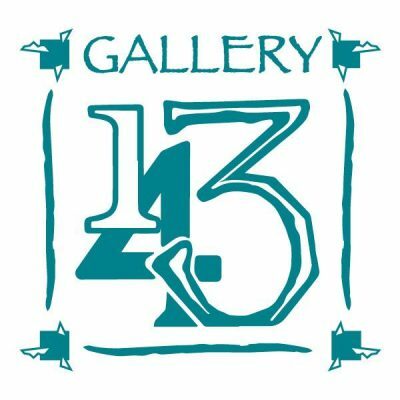 Visit Gallery 143 today and experience wonderful artwork from various artists around the country! Gallery 143 represents the work of over 500 American artists. Handcrafted art such as Jewelry, Ceramics, Glass, Metal, and Sculpture. We offer over 1,400 frames in a variety of woods and metals. Hundreds of Mats Reflection Control & Museum quality glass with a custom design staff to assist you. Gallery 143 also has a huge inventory of prints and posters, with canvas transfers available. Bulk orders for awards and certificates are also available. We offer customized engraving on hundreds of awards, plaques, gifts, medals, promotional products and other special recognition items. Browse our catalog of over 1,000 engravable gifts. 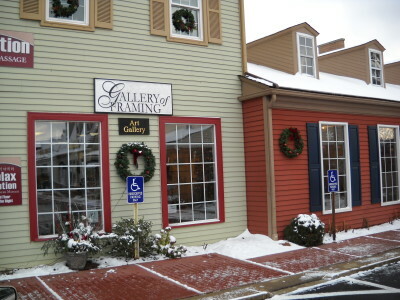 Gallery of Framing, located in Fairlawn Ohio, specializes in framing that not only accents the beauty of your artwork, but protects it as well. In addition, we have a beautiful NEW contemporary art gallery. Chose from a selection of original paintings and prints by some of today’s premier National and International artists. John Taylor Arms, Simon McWilliams, Laurent Schkolnyk, Ciaran Lennon, Kazuhisa Honda, Zak Prekop, Jimmy Baker, Nevelson and Miles Davis are but a few! Ceramics by Tom Radca and Craig Bird are available, as well as a fine selection of art glass. Paintings by local artist Dennis Kliedon are also featured. We also carry a complete line of art cards by Kathie McCurdy and Mara Bochart. 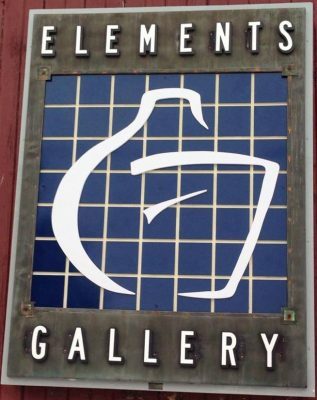 We are a fine art gallery in Pilgrim Square, west Akron, established in 1987 by Evelyne Shaffer and purchased by current owner, Meg Harris Stanton, in 1994. We specialize in contemporary regional, national and international original art in a variety of media, including paintings, drawings, graphics, sculpture, glass and ceramics. 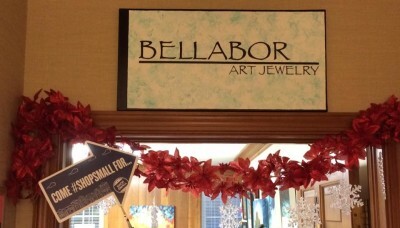 We also feature a selection of exclusive, artist-made jewelry. For nearly 30 years we have provided fine art and archival framing to our corporate and residential clients. 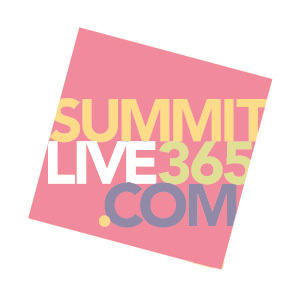 We have served as art consultants for companies ranging from Fortune 300 to single offices. We are dedicated to building the resumes of our exclusive body of regional artists by providing them with exhibitions every 3 years. We also give back to the community by having an auction every year benefiting the Akron Art Museum. Mission Statement Our mission is to provide a community art space in Akron that serves as an all ages venue to showcase music, visual art, film, poetry, and other forms of art. We encourage participation from experimental artists. It also functions as an educational environment for crafting, food preservation, and anything you might be interested in sharing. 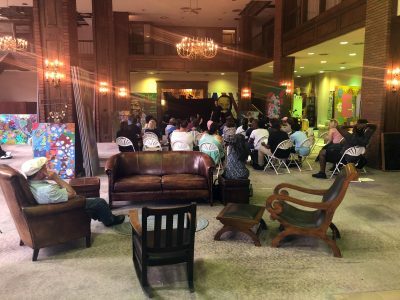 Our mission is to provide a community art space in Akron that serves as an all-ages venue to showcase music, visual art, film, poetry, and other forms of art. We encourage participation from experimental artists. Hive Mind also functions as an educational environment for crafting, food preservation, and anything you might be interested in sharing. Our vision is to create opportunities for artists and craftspeople to show their work and learn from others; especially those who would not normally have these opportunities. These include multimedia, “outsider” artists, people of diverse backgrounds, and people who make crafts. Hive Mind is a safe(r) space and has a zero tolerance policy for bigotry or violence of any kind. Hudson Fine Art and Framing Company exhibits artwork by national and regionally knows artists, as well as offering professional picture framing. 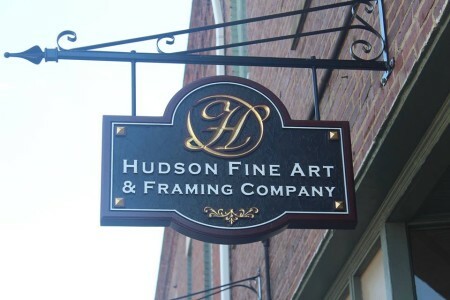 Hudson Fine Art & Framing Company is located in downtown Hudson. 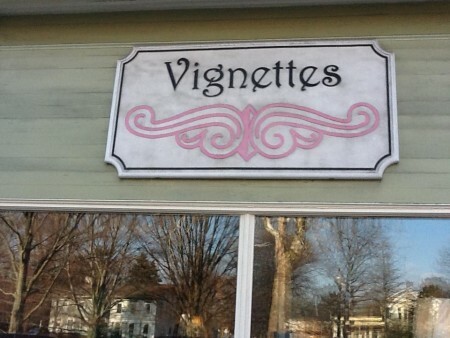 You can conveniently find us on historic Main Street. We exhibit works by nationally known artists in oil, watercolors, ceramic, glass, sculpture, and much more. Whether you need professional picture framing, a beautiful piece of art for your home, or a unique gift, Hudson Fine Art & Framing Company looks forward to your visit. Gallery Hours Monday thru Friday: 10 a.m. – 5 p.m. Thursday Evening till 7 p.m. Saturday: 10 a.m. – 5 p.m.